In 2009, along with her second album "Bomb In The Birdcage". I bought a CD of the first album of a fine frenzy, a singer and songwriter and pianist. 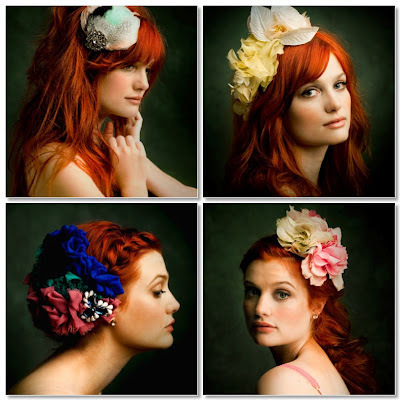 The real name of a fine frenzy is Alison Sudol. She is a genius. 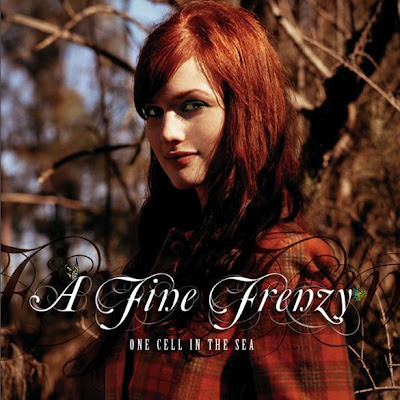 The picture above is taken from the the first album's insert of a fine frenzy "One Cell In The Sea". 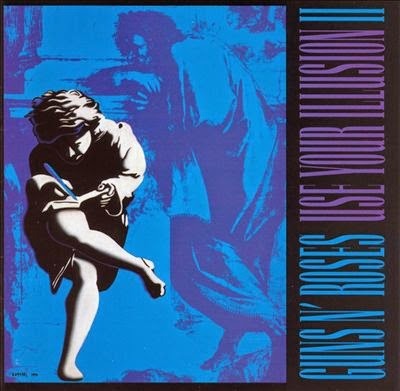 The Album released on on July 17, 2007. 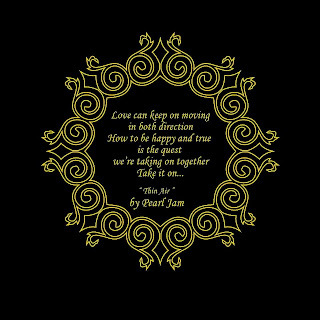 Almost Lover is the sixth track in the "One Cell In The Sea". A very moving and romantic song that tell you the story of a "never made it" relationship. It's easy to say goodbye but it wont be easy to forget the things.